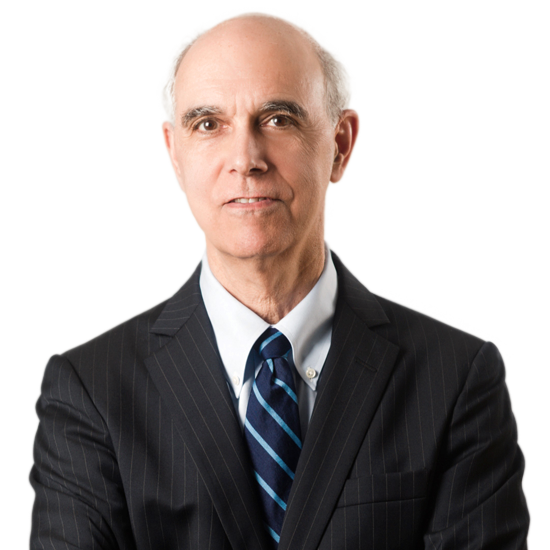 Alan M. Kirschenbaum | Hyman, Phelps & McNamara, P.C. For more than 20 years, Alan Kirschenbaum has advised pharmaceutical and medical device companies on the marketing and promotion of their products. He specializes in the intersection of laws that govern these activities, including health care fraud and abuse laws, FDA restrictions on promotion, government pricing and price reporting requirements, and state drug and device marketing laws. In the area of promotion and marketing, Mr. Kirschenbaum helps clients design marketing programs within the bounds of the health care fraud and abuse laws, FDA restrictions on promotion, and state marketing prohibitions. He helps clients build their in-house compliance capabilities by developing policies and procedures, providing training, and conducting internal audits. He assists with drafting and reviewing agreements among partners throughout the distribution and payment chains, including manufacturers, distributors, providers, pharmacy benefit managers, health plans, and other entities. He also advises clients on transparency reporting at the state and federal level. Mr. Kirschenbaum’s work in government pricing includes advising companies on requirements for price reporting to the federal and state governments, meeting requirements for government discount and rebate programs, and contracting with the federal government. As part of this work, Mr. Kirschenbaum negotiates with the Centers for Medicare & Medicaid Services, the Department of Veterans Affairs, and other federal and state government agencies on behalf of clients. Mr. Kirschenbaum frequently writes articles and gives lectures on developments in drug and device promotion and marketing law. Before entering private practice in 1987, Mr. Kirschenbaum served as a law clerk for Judge Theodore R. Newman of the District of Columbia Court of Appeals. Helps companies design compliant marketing programs and sales practices. Develops sales and marketing compliance policies and procedures. Conducts internal compliance audits and investigations. Drafts and reviews agreements among manufacturers, distributors, providers, PBMs, GPOs, and other entities in the distribution and payment chains. Conducts training for sales, legal, and management personnel. Advises clients on federal and state transparency reporting requirements. Helps companies comply with government price reporting and discounting requirements, including the Medicaid Drug Rebate Program, reporting of ASP and NFAMP, 340B Program pricing limitations, and price reporting to Texas and other states. Provides counsel on FSS and other federal contracting issues. Helps clients develop policies, procedures, and training for government pricing compliance.